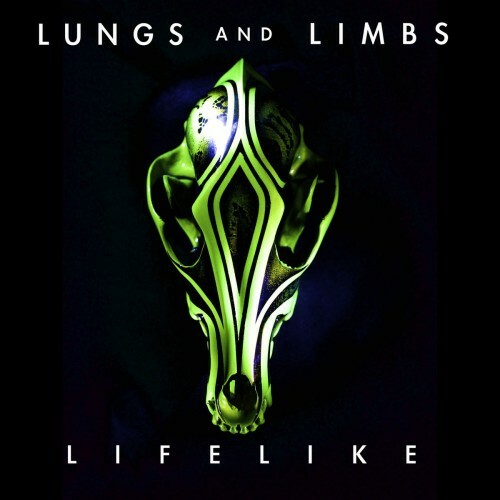 Lungs and Limbs are from San Francisco, CA. Lifelike is their first EP. I’ve been listening to it on and off for a few days now. I keep drifting back to it as a palate cleanser. It’s pop music, light enough to encourage repeat listening, but there’s some thudding drums and reverb in there to add some weight and texture. Tagged Lungs and Limbs, NaBloPoMo, song embed.